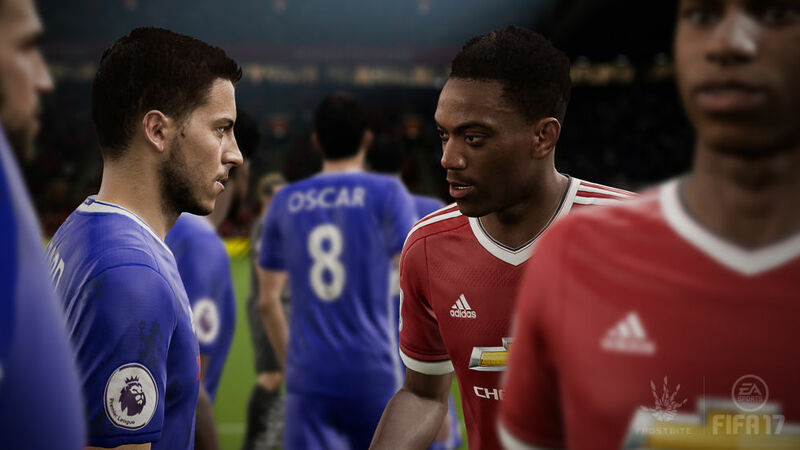 FIFA 17 The Journey Official Trailer has been revealed! This brand new trailer has grabbed the attention of many, showing us that FIFA 17 will be a huge leap forward in the football series! Powered by Frostbite Engine, The Journey is a new game mode in FIFA 17. 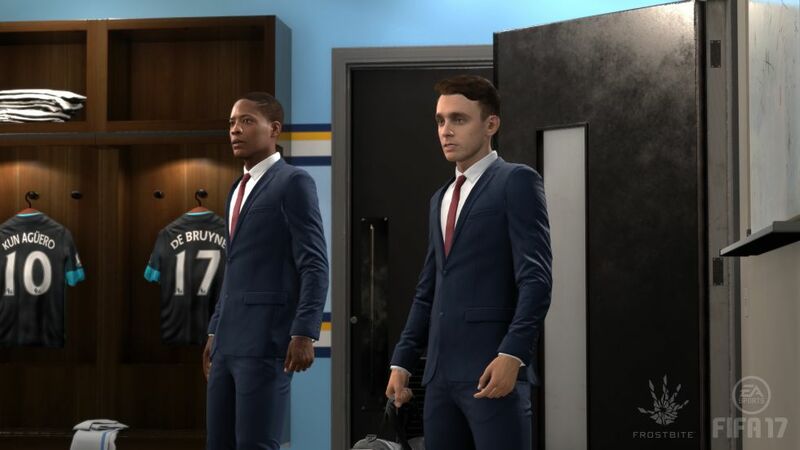 The Journey will be released for the first time ever in FIFA 17. Find out all the details about this new game mode. 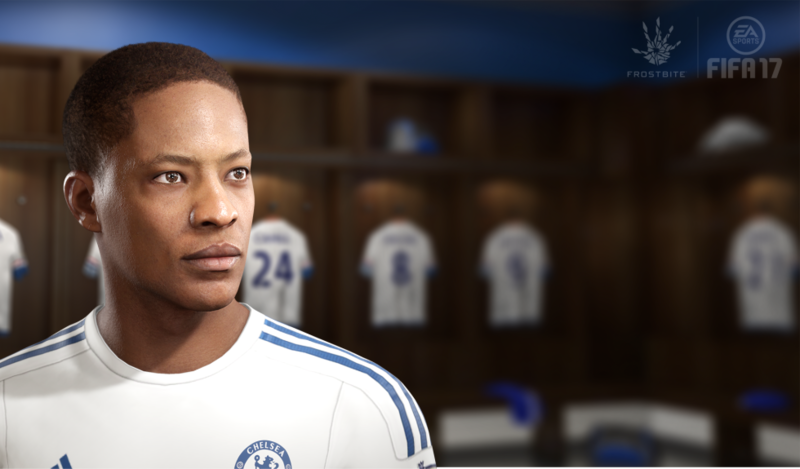 But who is Alex Hunter? Alex is a 17-year-old from humble roots in Clapham, London who has football in the blood. Guided by his grandfather and English legend Jim Hunter (20 goals in the 1966-67 season), Alex has a name that carries weight in football circles, obstacles to overcome, and a personal legacy to build. Alex now has a promising footballing career in front of him, but how far can he go? That’s up to you. 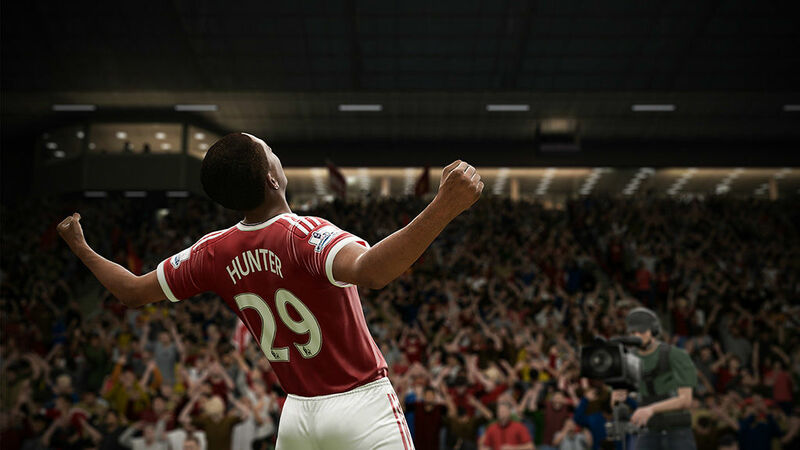 It’s a new season and touted young academy prospect, Alex Hunter is looking to make his mark in the Premier League. But this season you decide which team he plays for. You make the decisions off the pitch. And you shape his career with your performance on the pitch. 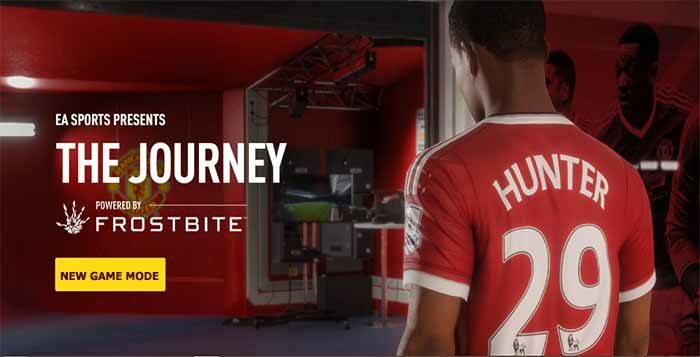 Powered by Frostbite™, The Journey is a new cinematic narrative mode in FIFA 17 for Xbox One, PlayStation 4, and PC, that lets you make your mark in a true-to-life experience as a professional player. Developed with Premier League stars like Harry Kane, Eden Hazard and Anthony Martial, in The Journey you can choose to play at any club during the 2016/17 season, for real managers and alongside some of the best players in world football.